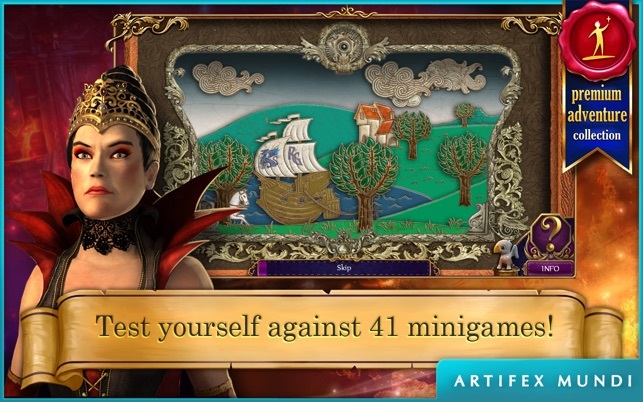 I was very new to games when I started playing Artifex Mundi, and now I am truly hooked. Anything else I try seems so disappointing. 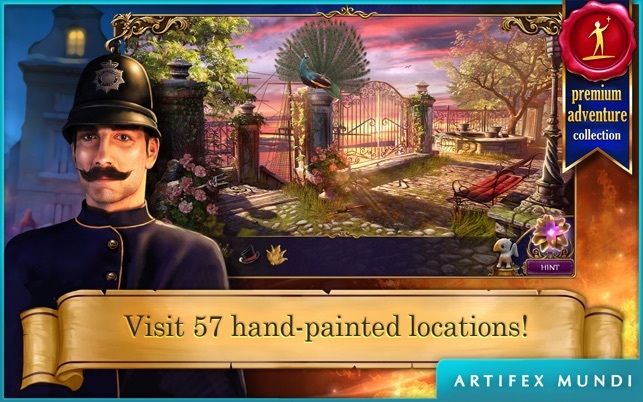 I would rate the adventure games at 5 and the rest at 4, just beaus the adventures are more exciting to me. The graphics are top notch and the story lines vey interesting. If you follow the games by date, many improvements become apparent. In particular, the games that incorporate a map are my preference, for ease of navigation. At first, I had some trouble understanding the instructions for some of the mini games, but I am getting used to terms over time. 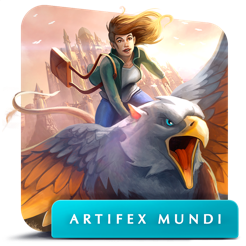 It boggles my mind how these excellent game craftsmen weave all the aspects into a totally fun, interesting, intriguing, and imaginative package, but I find Artifex Mundi to be my favorites, with few exceptions. I can see how the game production has become a craft of love which always is in the process of perfecting - GOOD JOB and Thanks!! Not too challenging. 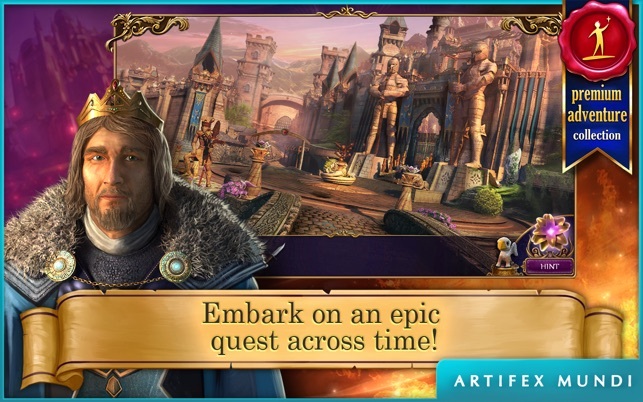 I mean, especially if you’ve played these types of games before, you can figure out almost everything. But you really need to think sometimes. Can pause, and play small screen. Can quit anytime and go back to where you left off with no problem. Beautiful graphics. Great game for killing time at work. 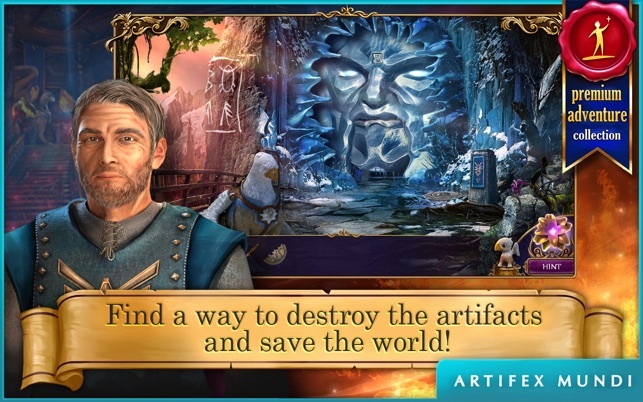 The only thing that would improve this and other artifex mundi games is if the cut scenes actually gave clues, and if you could do things in the wrong order, and the game became more difficult because of it. 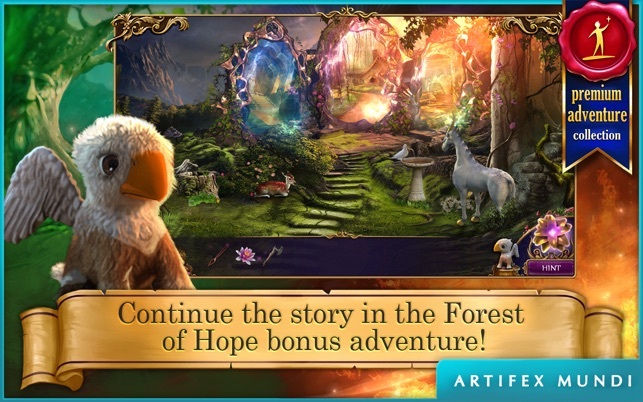 Like, in this game, if you showed the griffin the amulet before you let him out, you could fly right to the next scene, but if you let him out first, then you have to solve all the puzzles to get to the next scene. It is a greant gram to play. The graphics are great and the story line are interesting.